Has your snoring stopped being an annoying habit and turned into an actual health concern? If your answer is yes, you should consider one of the many snoring aids and devices that are available on the market today. 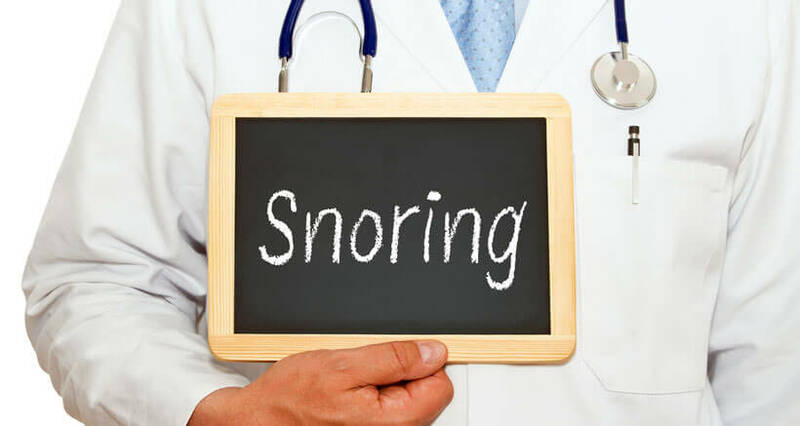 Even if you are just a “casual snorer” and want to help your spouse or partner sleep better, free from the horrific noise coming from your throat, you should also look into the possibilities for solving this annoying issue. Like we said, the market today has plenty of possibilities to offer when it comes to quitting snoring. From complex CPAP devices that require a prescription to OTC solutions like nasal sprays, it may be a bit difficult to choose the right snoring aid. Here are some things to take into consideration when deciding which snoring device is right for you. First of all, you should establish whether you just snore occasionally or you have a full-on obstructive sleep apnea. Sleep apnea is a condition associated with snoring – in fact, snoring is the number one symptom here. People who suffer from sleep apnea stop breathing several times per hour during their sleep, which may be dangerous since the body and the brain are not getting enough oxygen. They wake up exhausted every morning, they are frequently irritable and their health deteriorates. On the other hand, some people snore only occasionally, for example when they sleep on their back, when they have a cold or an allergy, or when the air in the room is too dry. These snorers and those who have sleep apnea don’t really need the same snoring aids. Sleep apnea sufferers usually get one of those “sleeping machines” or CPAP devices that help them breathe normally. Occasional snorers rarely require such expensive solutions. The ideal anti-snoring device depends on the exact cause of snoring, among other things. In order to determine what is behind your snoring, you can take certain tests and find out. To do the nose test, stand in front of a mirror, close one nostril with your finger and breathe through the other one. If the nostril collapses and you breathe better once you prop it with a q-tip, you probably need a nasal dilator. Also, if you can’t breathe well at all through your nose alone, you probably have some sort of obstruction, possibly due to allergies, in which case you need to address that particular obstruction or allergy. The mouth test is done by trying to make a snoring sound first with your mouth open and then with your mouth closed. 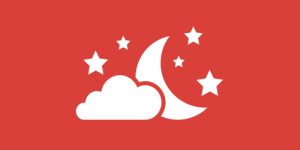 If you are unable to “snore” with your mouth closed, it means that you probably do most of the breathing through your mouth during the night. The same applies if your throat feels dry and itchy in the morning. In this case, you probably need a chin strip or a mouth guard that blocks your mouth and forces you to breathe through your nose. In order to determine whether your tongue is causing you to snore, try sticking it as far out as possible, holding it between your teeth and making a snoring sound. If you can’t get the right sound, the snoring probably stems from the base of your tongue. The solution in this case would be a mandibular advancement device or a jaw retainer. If none of these worked and you are not overweight, you may have palatal flutter, which means your soft palate and uvula are vibrating while you sleep (like in cartoons!). In this case, a chin strap may solve the issue. Of course, there may not be just one cause of snoring involved. You may, for example, suffer from tongue base issues and palatal flutter at the same time. Some devices, espeically the mandibula advancement ones, are ideal for addressing more than one issue at the same time. It’s important to note that obesity is a major factor when it comes to snoring. A high percentage of people who snore are overweight and their obesity is often the number one cause of the problem. If you are overweight and you snore, don’t expect any of the anti-snoring solutions to work unless you address your weight issue at the same time.